along with his cooking team. from the finest to the simplest ingredient. We always love to question ourselves, to create and to experiment in order to find the right balance in every preparation. 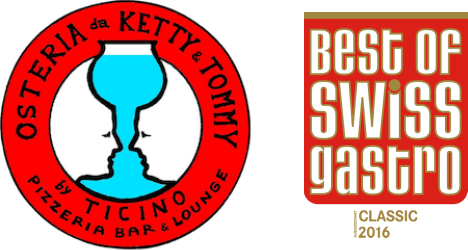 Ketty, Tommy and the entire service team are available for aperitifs, banquets with individual menus. Book a table! Limited place!